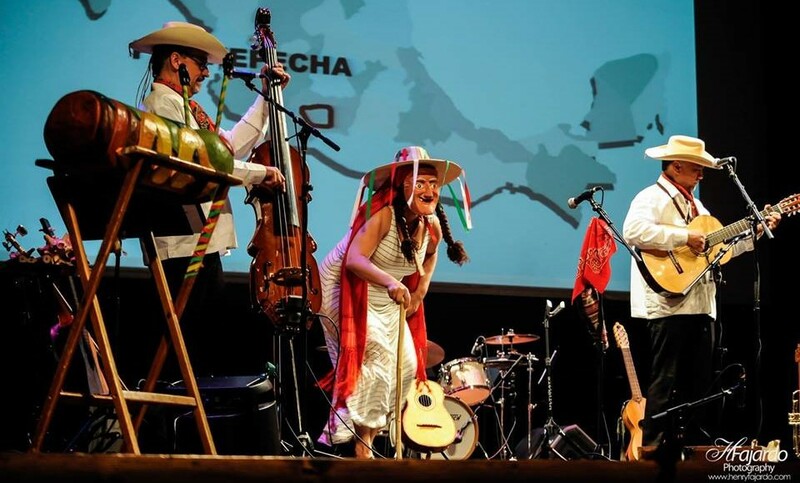 Do you know where Tapatíos, Jarochos, Regios, Chilangos, Calentanos and other regional styles of Mexican music come from? What are the people like who created them, and how did their music, dance and traditions come to be like that? The performance takes place in the Lifelong Learning Center Auditorium. Sponsored in part by the National Endowment for the Arts & The Bensenville Community Public Library.